Do you belive great pictures can help to narrate your amazing story? I am an Italian awarded Wedding & International Event photographer based in Vienna. My life experience growing up in Italy combined with my background as a international photographer will help you to get the Romantic Photos, Family Pictures or Portraits you’ve always dreamt of! We will meet at the Imperial Butterfly House , take some beautiful pictures with the Burggarten as backdrop and make our way through Albertina, Opera House, Kärntnerstrasse where we’ll get some great candid images and also some more planned portraits. 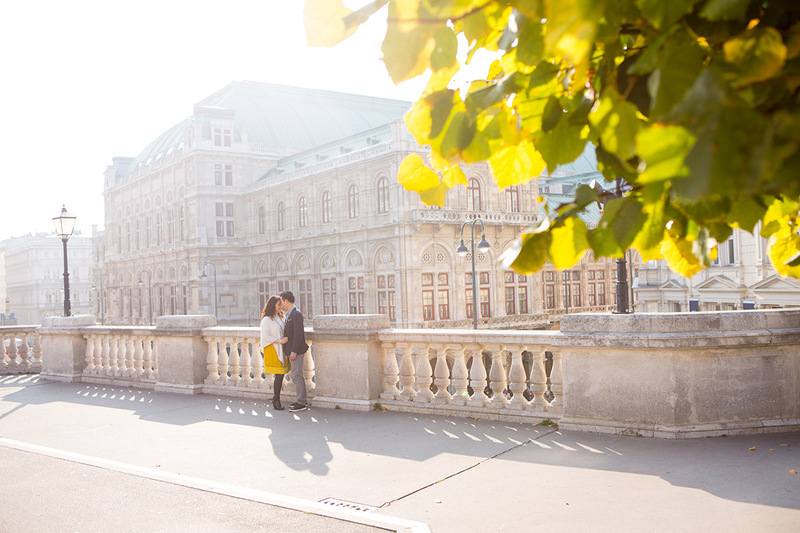 In a casual photo shoot I will take you to the most iconic Vienna photo-spots capturing lifetime memories. Within 2-3 days your photos have been edited to perfection, uploaded to your online gallery and ready for you to share with family and friends. I’m open if you have some other ideas. CLICK HERE FOR BOOK YOUR PHOTOSHOOTING!